Wired quoted Raj Rajkumar on how autonomous vehicles might determine a pedestrian’s intent to cross a road. Rajkumar considers the solution understandably difficult to achieve. 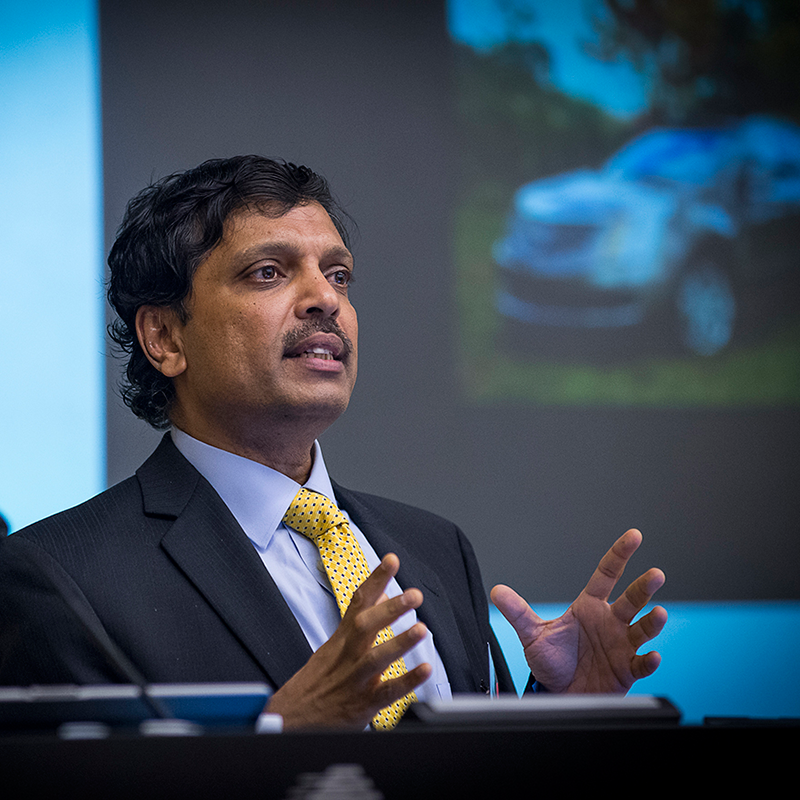 Rajkumar says that an AV in Manhattan, for example, must navigate ununiform crowds of crossing pedestrians, some of whom cause accidents by sudden, unexpected decisions. AV companies must program their AVs to properly detect and respond to pedestrians and their behaviors. Read the article here.